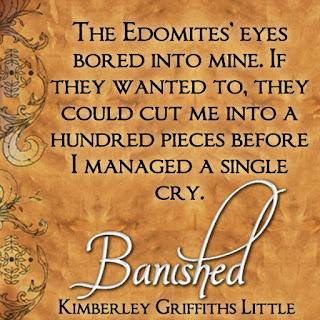 Bittersweet Enchantment: Book Blast: Banished (Forbidden #2) by Kimberley Griffiths Little + Giveaway! 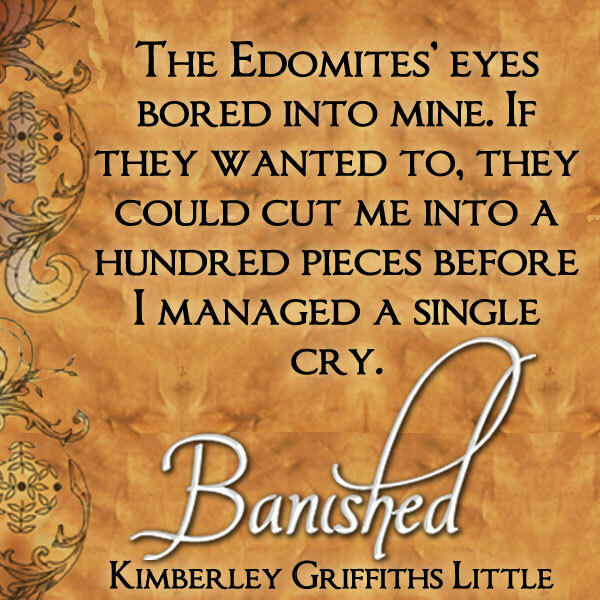 Book Blast: Banished (Forbidden #2) by Kimberley Griffiths Little + Giveaway! 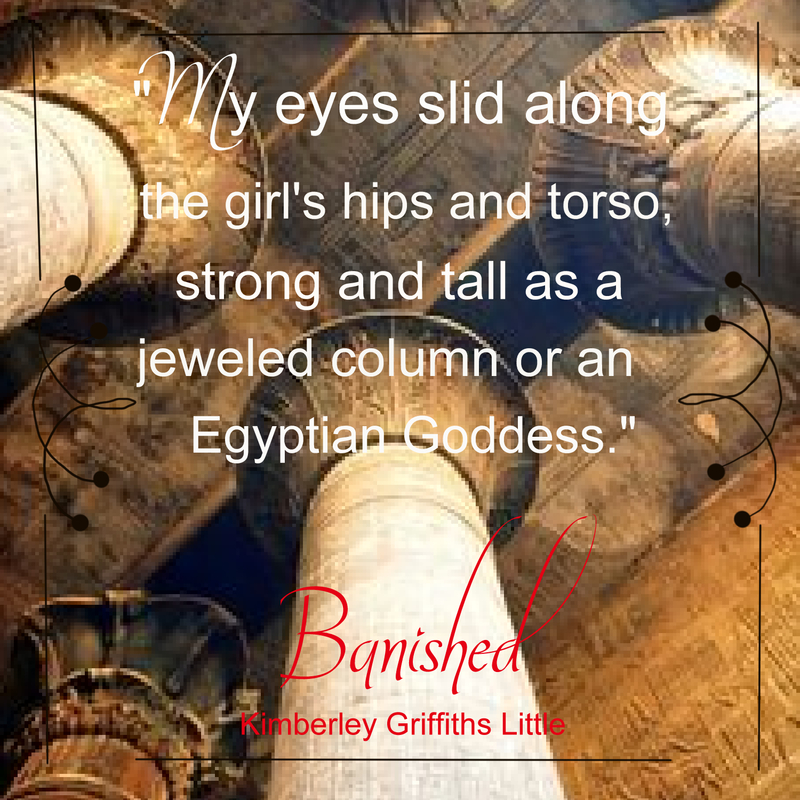 She's stayed in the haunted tower room at Borthwick Castle in Scotland; sailed on the Seine in Paris; ridden a camel in Petra, Jordan; shopped the Grand Bazaar in Istanbul; and spent the night in an old Communist hotel in Bulgaria. Awards: Southwest Book Award, Whitney Award for Best Youth Novel, Bank Street College Best Books of 2011 & 2014, Crystal Kite Finalist, and New Mexico Book Award Finalist. For more information please visit Kimberly's website. 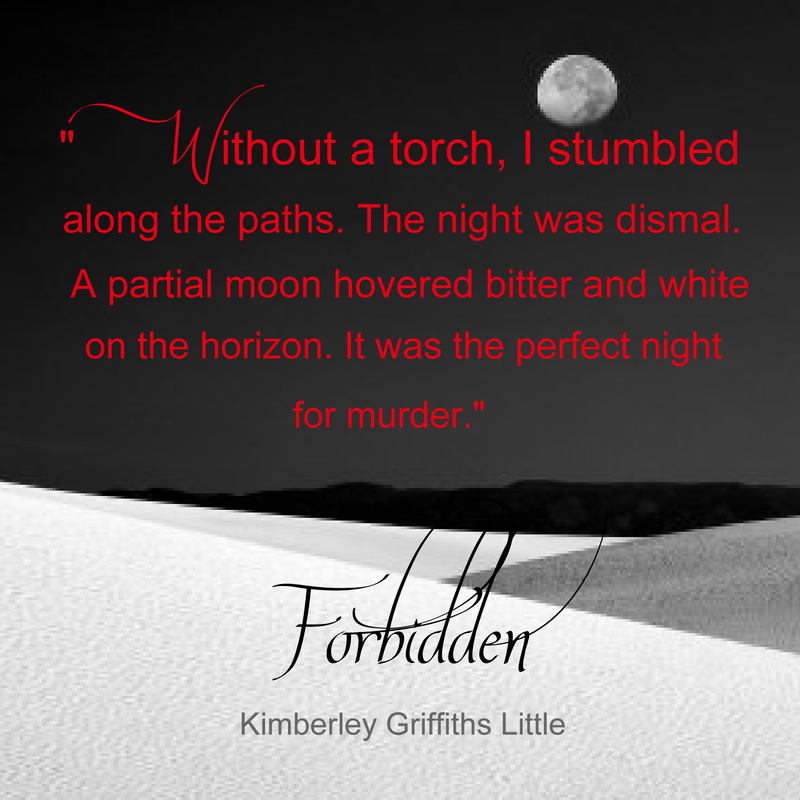 Sign Up for Kimberly's Newsletter. 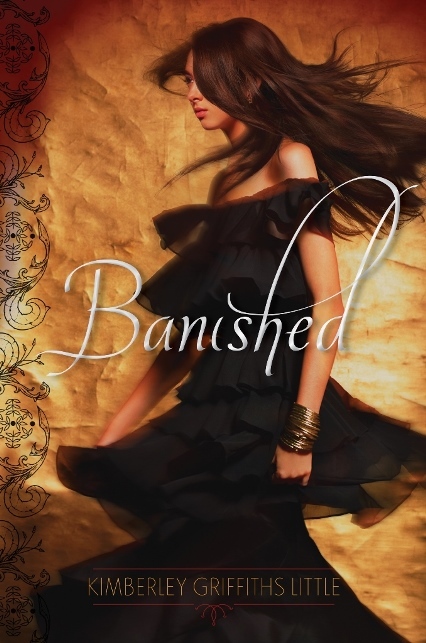 To win a $25 Amazon Gift Card & Signed Copies of Forbidden and Banished please enter the giveaway via the GLEAM form below. Rules – Giveaway ends at 11:59pm EST on March 2nd. You must be 18 or older to enter. – Giveaway is open internationally. – Only one entry per household. – All giveaway entrants agree to be honest and not cheat the systems; any suspect of fraud is decided upon by blog/site owner and the sponsor, and entrants may be disqualified at our discretion – Winner has 48 hours to claim prize or new winner is chosen.